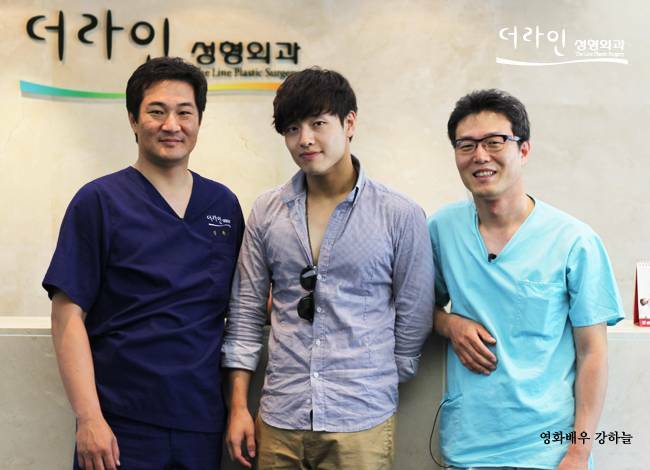 The movie actress ‘ Gang Haneul ‘ has visited The Line cosmetic surgery. Currently, the movie ‘Cecshibon’ is about to release. We look forward to your active role in good movies and dramas!